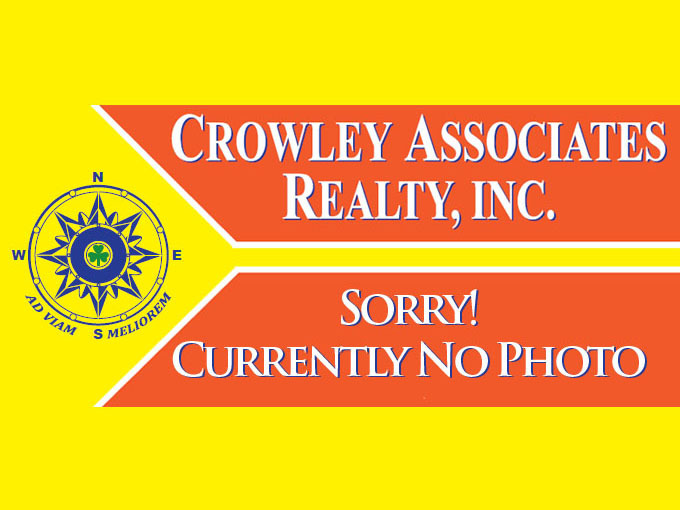 Millsboro Real Estate Properties for Sale MLS Listings - Crowley Real Estate Associates Inc. 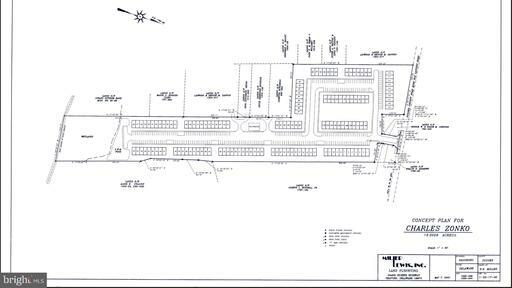 Displayed below is an index of available Millsboro Real Estate Properties currently offered for sale. 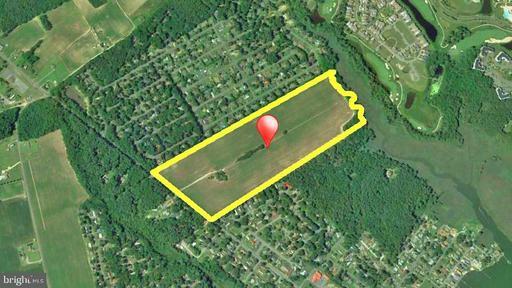 Click on the property photo or the address for each individual Millsboro property full details, satellite map of the location and all amenities. 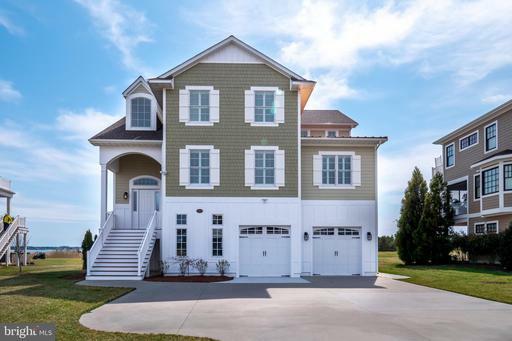 For a more detailed & refined search of all Millsboro Real Estate Properties on the Multiple Listing Service (MLS) consider using the detailed search page located here: "Detailed Millsboro Real Estate Properties search." 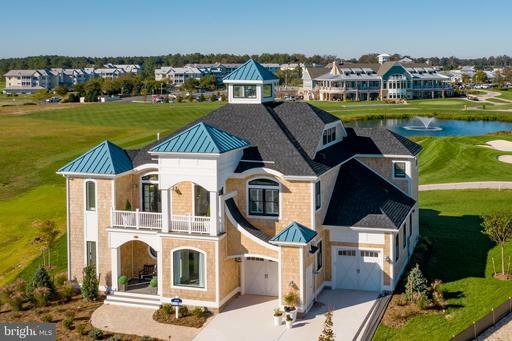 Inspired by low-country, South Carolina living, The James Island offers four levels of relaxed living perfect for golf course, wetland, ocean and bay views. Feel the ocean breeze as you join your guests for a sunset cocktail celebrating yet another perfect day together. Your one-of-a-kind, fourth floor walk out viewing patio provides miles of unobstructed read scenery neatly packaged into a private and secure living area.